William Hill US pays out its biggest sum for a golf bet following Tiger Woods' Masters win. 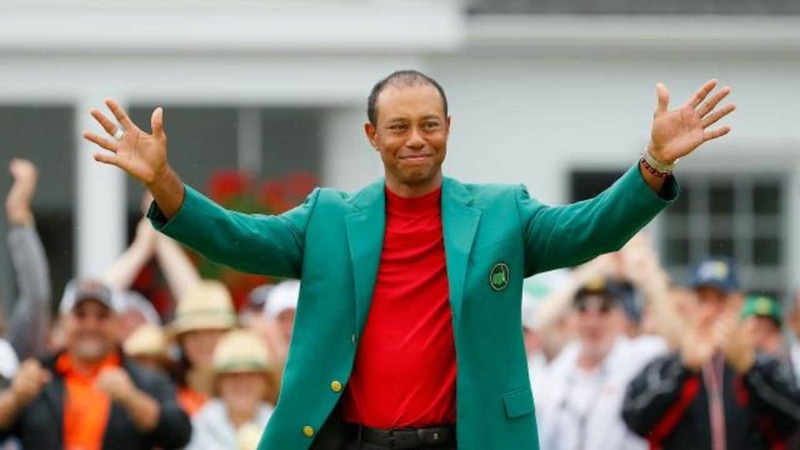 Bookmaker William Hill US has revealed how it has paid out a whopping $1.2 million on Tiger Woods winning The Masters following a FIRST-TIME gambler's $85,000 wager staked a week before the tournament. 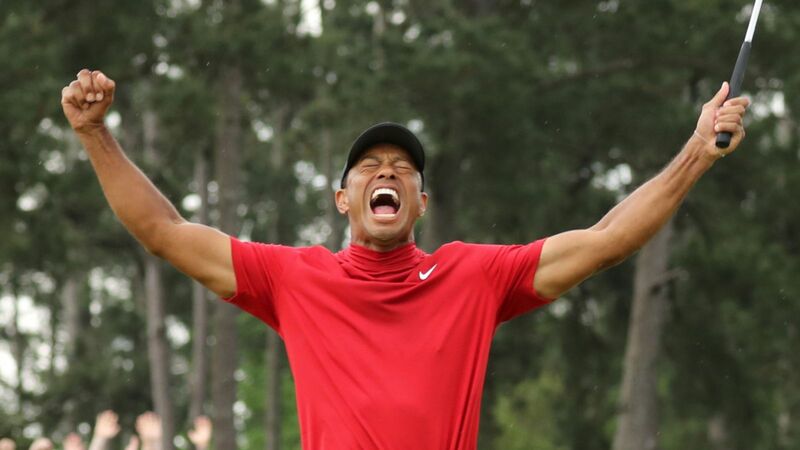 According to reports, James Adducci flew out to Las Vegas a week before The Masters to place the outrageous bet on Woods at odds of 14/1, simply because two sports bookmakers had turned down the bet! "A month before is when I knew I was going to place the bet," said Adducci. "I watched Tiger's performance at the Tour Championship, and things seemed to be going his way. I looked at how well he did there, and some other factors you can't put stats behind. "It wasn't about the stats for me. The fact that this wasgoing to be his first major in front of his kids, I was convinced he would win." So what did his wife have to say about the bet? "She said to me, 'Look, I can't stop you from doing this, because if he wins, I'll never forgive myself," said Adducci. "She's a keeper for sure!" REVEALED! PGA TOUR WHATSAPP GROUP CHAT REACTS TO TIGER'S WIN! William Hill US has told how the bet marks the single-largest liability for an individual golf wager in its history. "It's great to see Tiger back but it's painful day for William Hill," said Nick Bogdanovich, William Hill US director of trading. "It's our biggest loss ever but a great day for golf." Woods is currently priced at 900/1 with most firms to win the next three majors for the Grand Slam. He has already been trimmed into as low as 9/1 favourite for next month's US PGA Championship at Bethpage, as well as at the US Open at Pebble Beach (June 13-16) and The Open at Royal Portrush (July 19-22). The 15-time major champion came closest to meeting the modern definition of golf's Grand Slam by holding all four majors simultaneously at the 2000 US Open, Open, US PGA and 2001 Masters, although not in the same calendar year.